District events are completely over and done with. 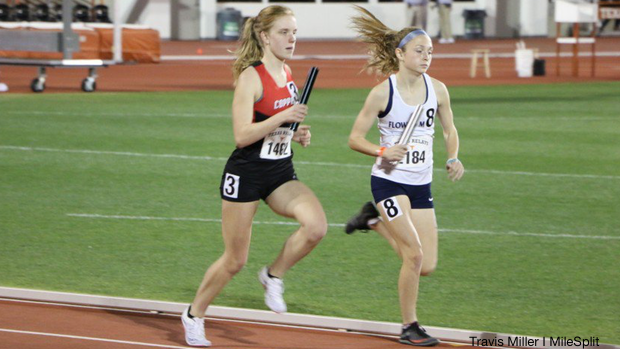 This past week saw even more top notch Texas track and field performances. Find out which girls were tht top athletes of the week.